Trolls continue to hammer away at me and my reputation on Reddit, 4chan, Twitter and Facebook. They've even attacked my wife and kid. Yes, that's how low they go...there is no bottom to their cesspool. 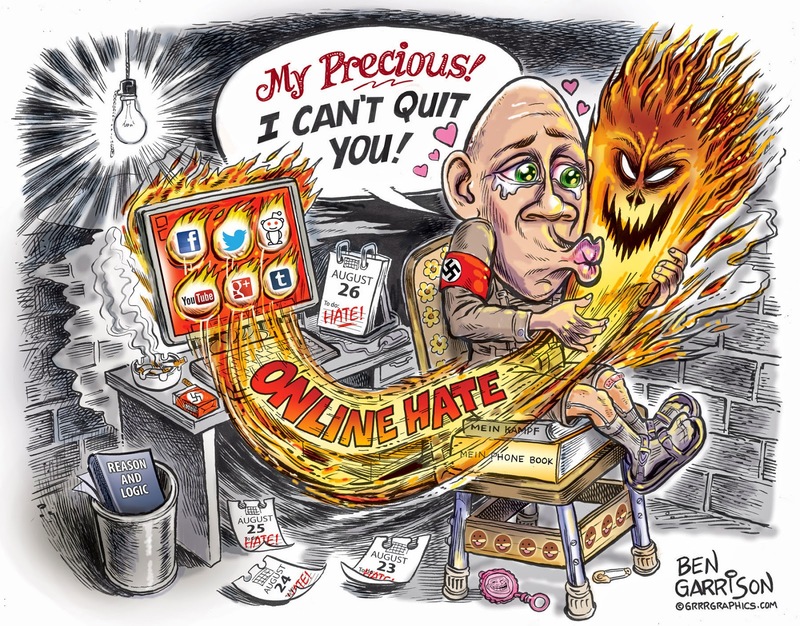 Let me reiterate: Ben Garrison has never drawn a single racist or anti-Semitic cartoon. If you see my cartoons defaced into hate, rest assured I did not draw them. For those who skimmed over what I just wrote let me repeat: I've never penned a racist or anti-Semitic cartoon. I've never hated Jews. What I care about are the deeds of men--not their religion or skin color. If they do laudable things like Ron Paul has, I will draw positive cartoons praising him. If they do corrupt or downright criminal things such as what Obama has done, I will skewer him with cartoons. 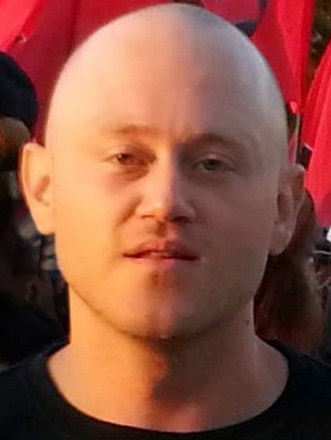 It has nothing to do with the color of his skin. When my cartoons began getting defaced with words such as "Zog" and "Goyim" starting back in 2009, I didn't even know what these words meant. One thing I do know--I never received hate mail from Jews. The Jews I have met have been fine, caring people and they're the only ones who have tried to help me remove libel on Facebook--and they did that even though I know that few of them agree with my politics. They've helped me and they've done it for free. Freedom of kindness. If /pol wants to collectively hate Jews, that's your prerogative. Leave the Ben Garrison name off of your blind hatred. 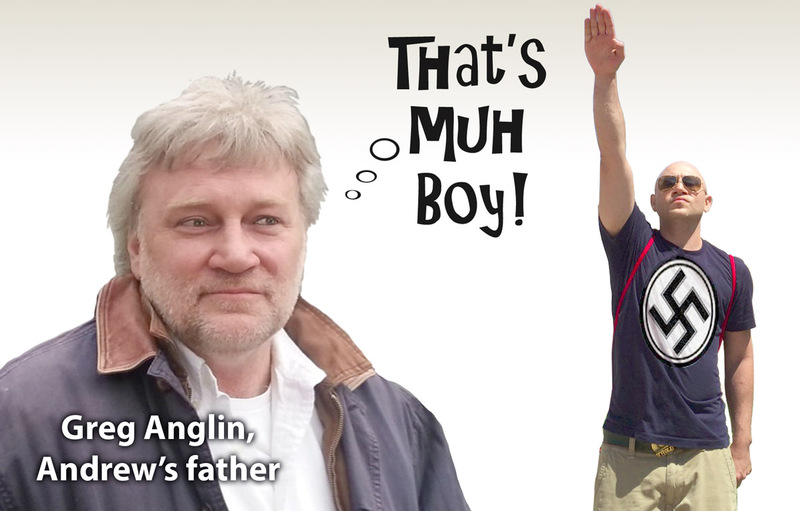 His dad, Greg Anglin, encourages him.